The bidon completes the Utility Line. 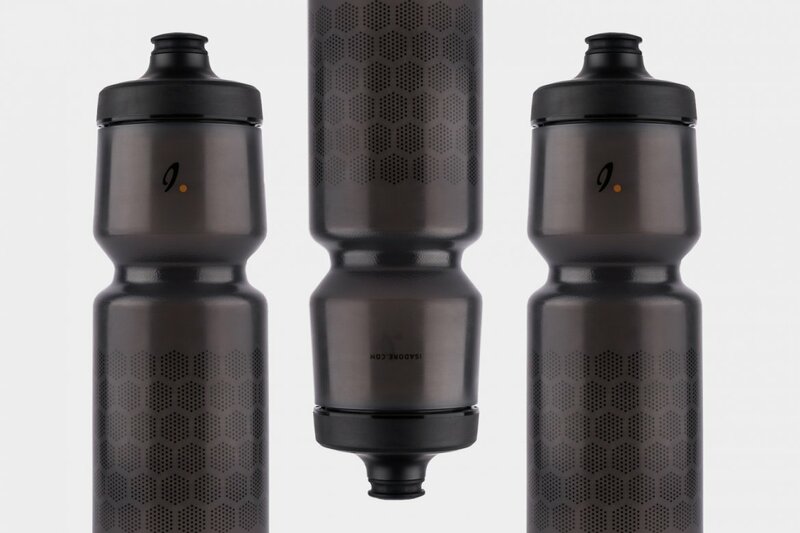 Designed with the same utilitarian approach that the entire Line receives, the bidon will allow you to carry extra water when heading out on those long distance rides. The defining feature of the bidons is the Purist technology: it keeps the water (or any other liquid) fresh and without infusing any external and unwanted taste. The technology also protects the bottle from mold and staining. The bottles stand extremely cold temperatures – they can be frozen or filled with ice. 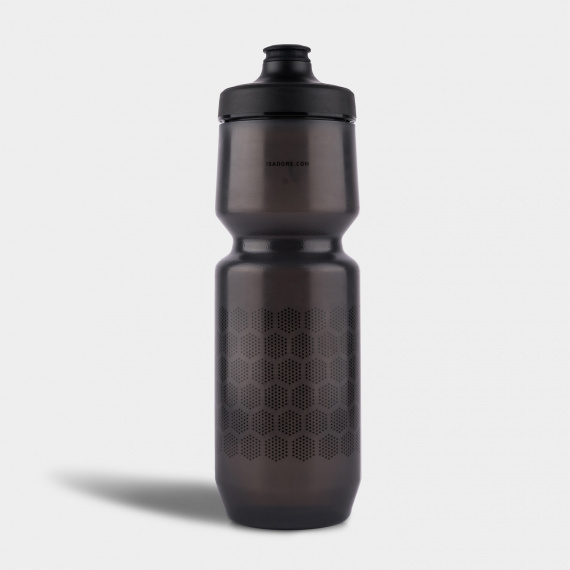 Isadore Bidons don’t contain BPA and are made of food-safe FDA approved materials. The interior of a Purist bottle should never be scrubbed with an abrasive material or brush. The best cleaning is simply to rinse it out after each use and when needed rinse with warm water and mild detergent. Alternatively, the bottle can be washed on the top rack of the dishwasher, or you can also use a soft cloth on the interior if needed.